Have it all right here! 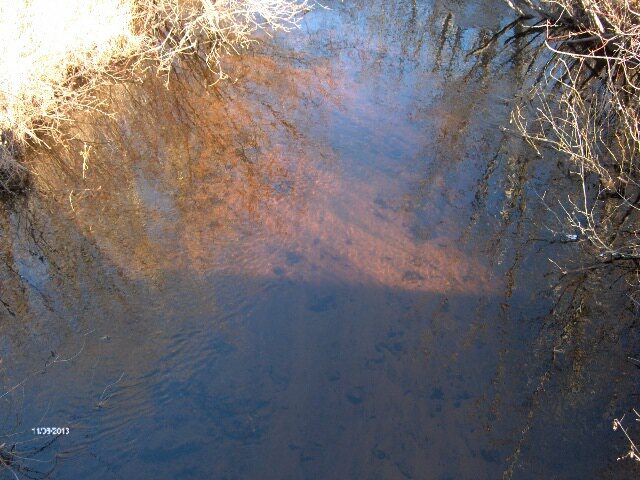 Build a cabin or home, hunt for deer, fish for trout on nearly 15 acres of wooded land with The South Branch of Miscuano Creek running through it. 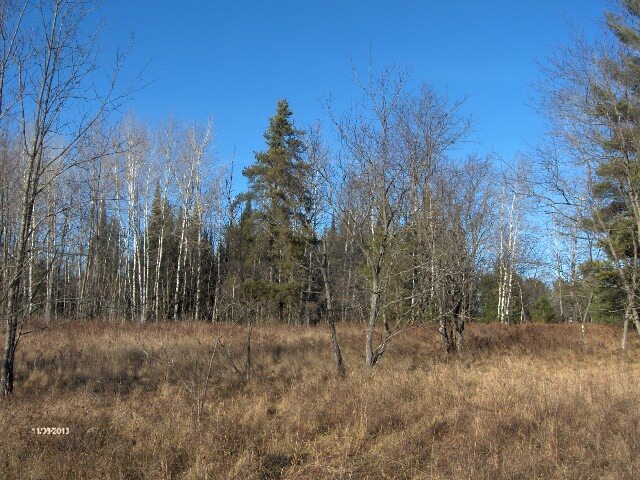 What a great location, More land available 22 acres just east of this land listed for $65,900.